Double Eagle Very Rare. 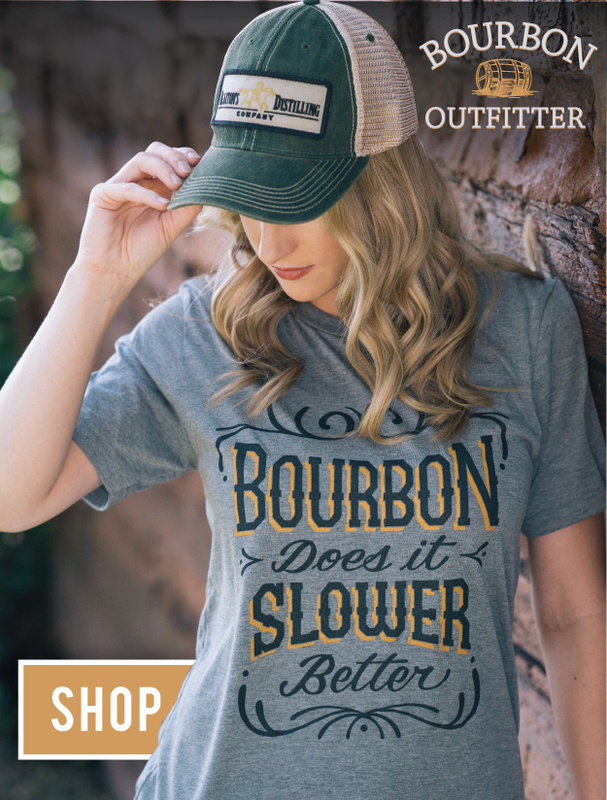 Courtesy Buffalo Trace. 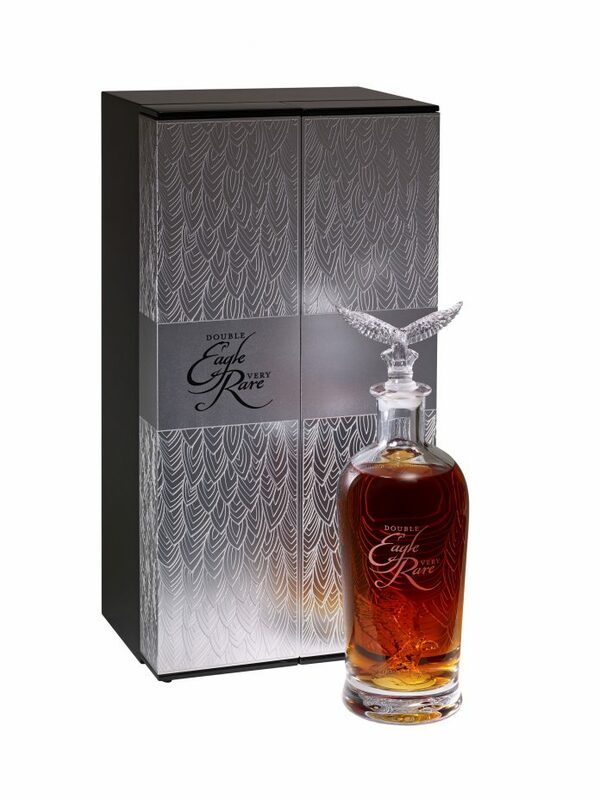 Buffalo Trace has announced the oldest release yet of their popular Eagle Rare bourbon. Double Eagle Very Rare is 20 years old – three years older than the 17-year version found in the Buffalo Trace Antique Collection, and double the age of the 10-year bottle commonly found on shelves. The Double Eagle Very Rare name has a dual meaning, referring to both the age of the bourbon and the two crystal eagles in the packaging. One sits atop the bottle as a stopper, and one is found inside the hand-blown bottle. Only 299 of these decanters were ever produced, each with their own letter of authenticity. The sliding doors of the silver box open to trigger spotlights above and below each gorgeous decanter. Watch above to see the production of this bottle. Video courtesy Buffalo Trace. “We’ve been waiting for this whiskey to mature for years. Even after two decades, these barrel are surprisingly balanced. 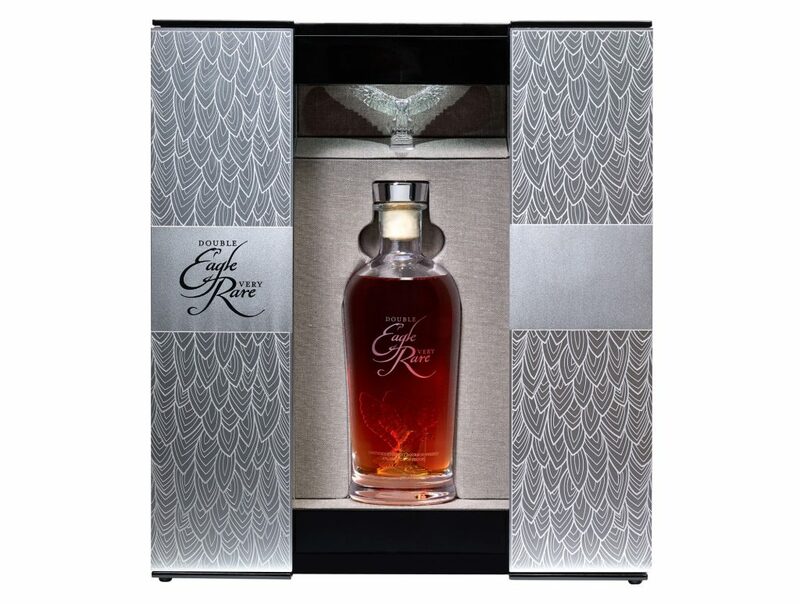 Hints of vanilla, toasted oak and caramel lead to a gracefully aged oaky flavor,” said Kris Comstock, senior marketing director for Eagle Rare. Double Eagle Very Rare is distilled with Buffalo Trace’s high rye mashbill and bottled at a sippable 90 proof. If you’re lucky enough to find one of these very special bottles on shelves this spring, it will cost you $2,000. If you don’t score one this year, don’t worry – the distillery expects to release another bottling in spring of 2020.